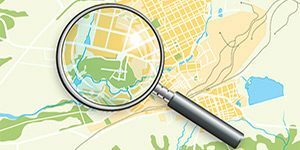 Use our map to find your nearest members, or those that can help your friends. Find directions on Google Maps. 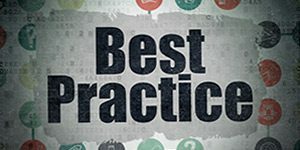 Go to their websites to ensure they can give you the help you want. 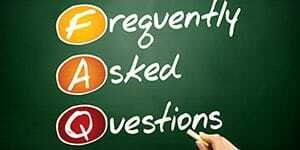 Here we answer the most important questions you ask us about the cremation or burial of your pets. This will help you to make the correct choice of pet crematorium or pet cemetery. It is a big step to sell cremation services to your clients or even to recommend an establishment. If you wish to become involved in the sale of pet cremations then take a look at the advice we give and always remember you are the one selling the service to the client and it will be you, not the pet crematorium, who will be resonsible for the quality of that service. Veterinary surgeries can apply for membership of the Association as Pet Funeral Arrangers. This indicates a real committment to client care and ensures everything you do is consistent with the spirit as well as the letter of the Consumer Protection Against Unfair Trading Regulations. It can be almost impossible to really assess a service particularly as so much is carried on behind closed doors. The independent inspection scheme for APPCC members examines every part of the business so you can be completely sure they can be relied on to look after your clients. 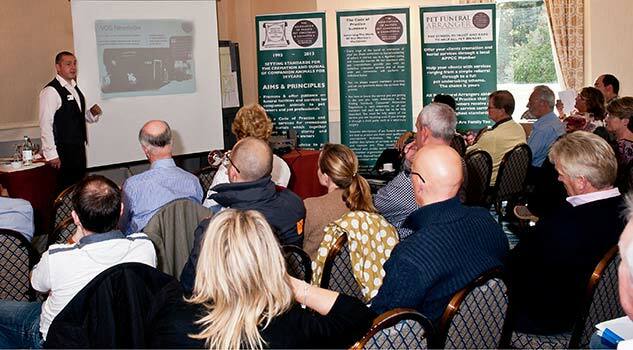 Full Membership of the Association is open to all pet crematoriums and cemeteries. If you are in the planning stages of setting up a business then provisional membership is available to help you get started. 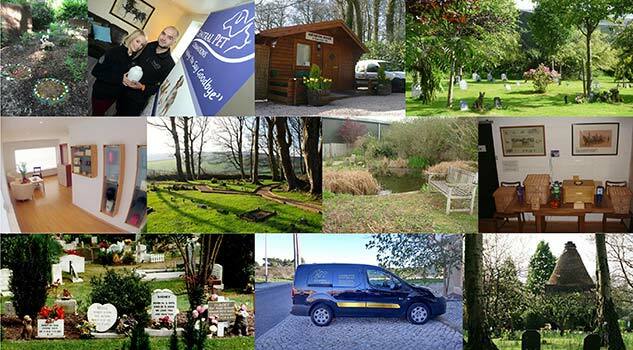 Anyone wishing to provide pet funeral services to their clients without having a facility themselves can join as a Pet Funeral Arranger and work with one of the Full Members. 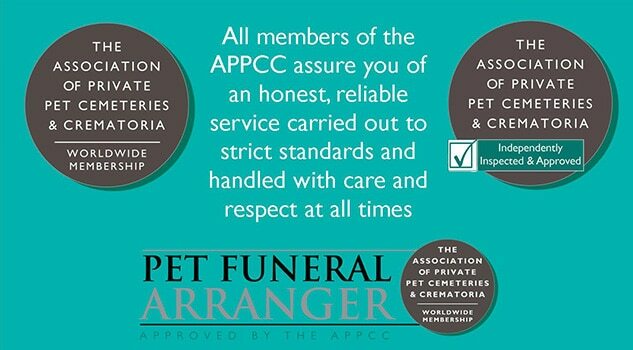 Membership as a Pet Funeral Arranger is open to funeral directors, veterinary surgeries, pet groomers, pet sitters, kennels, catteries, pet shops and anyone involved with clients who have pets. 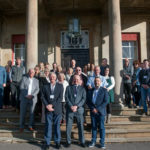 If you sell items to the pet funeral sector then why not join as a Supplier member and benefit from direct access to the membership as well as an opportunity to be involved in discussions that shape the way business is carried out.